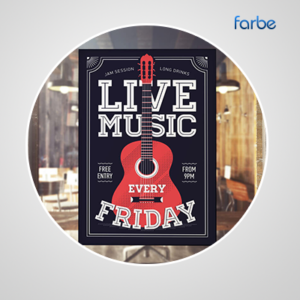 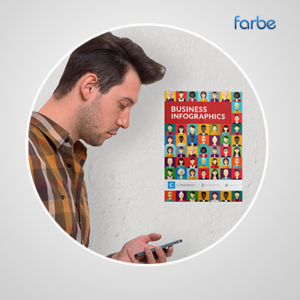 Farbe Middle East is committed to your cause, producing posters that will stand out wherever you choose to place them. 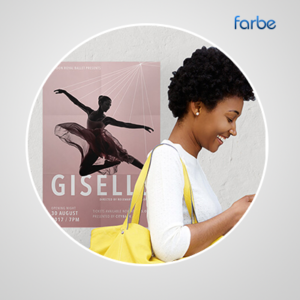 Your shop window or trade fair stand is sure to benefit from the work that we can produce using our specialist gloss poster printing service, in a variety of sizes – it’s all part of the service. 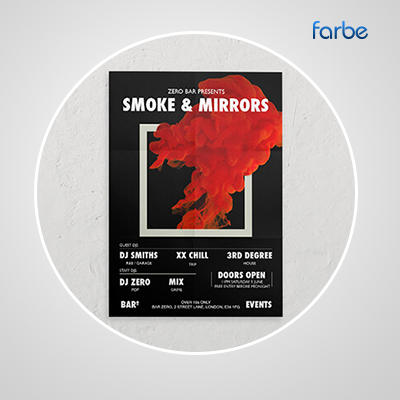 Whatever your plans for print production, we can help you to come up with something that’s sure to catch the eye of customers. 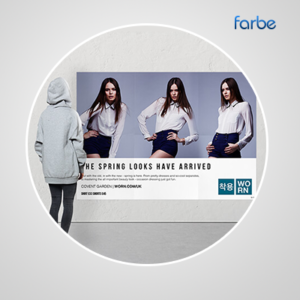 From handy A4 gloss posters to oversized A0 and B1 posters, we can help you to get the most from your display space and provide a splash of design brilliance for your store or business.